This stucco rancher on almost 3 acres in Pueblo West offers a sanctuary from the pace of city life. Needs TLC and yard work. Located less than 10 minutes from Lake Pueblo, zoned to allow horses and there is plenty of room to park your RV or build another garage. The possibilities are almost endless! 3 bedrooms, 2 baths, and over 2,600 sq ft of living space. Very large master bedroom with private 5 piece bath and walkout to the deck and fenced back yard. Basement has a 3/4 bath, bedroom, and huge bonus room with a closet that could be used as a wonderful guest area. 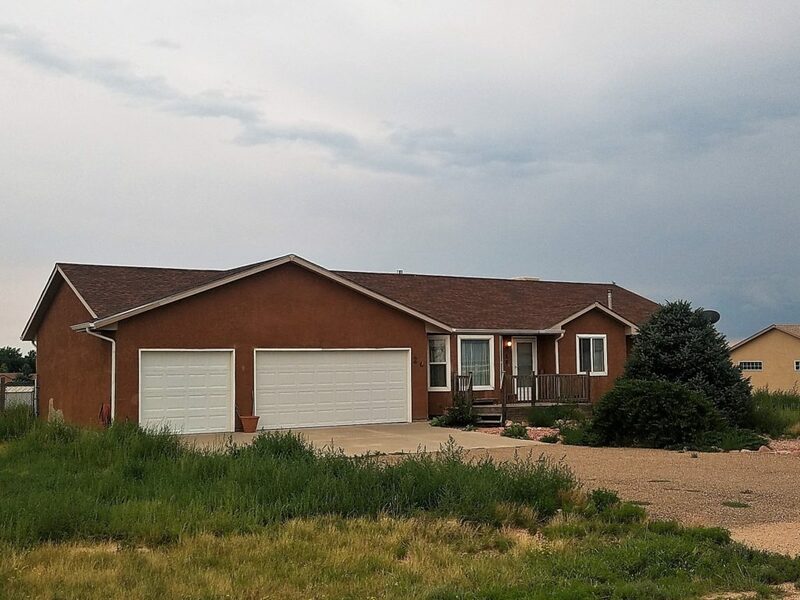 20 S Calle Del Sud, Pueblo CO 81007 is offered at $240,000. Contact Sylvia Jennings at 719-491-1116 to schedule your private showing today.